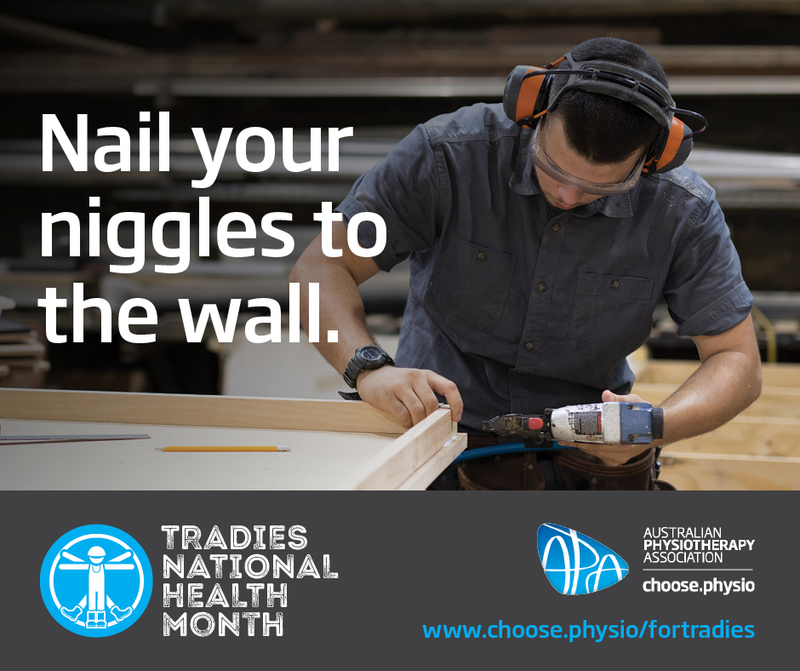 Low back pain is a common occurrence for many people, particularly those whose work may involve a lot of manual labour, such as tradies. Acute pain refers to pain that started recently and non-specific means the cause of the pain is not always known. It is not caused by anything serious or trigged by arthritis, infection or sciatica (an irritated nerve in your back), but the specific source of the pain (e.g. joint, muscle, ligament, disc) is hard to determine. Most low back pain is non-specific. Even the best imaging techniques cannot always identify what is causing your back pain. However, imaging is not required in order to manage the problem effectively. What causes acute non-specific low back pain? Activities like lifting heavy loads and repeated lifting at work, as well as lifestyle factors such as obesity and depressive symptoms, can increase your risk of experiencing low back pain (although these factors only increase your risk by a small amount). How do I know if I have non-specific low back pain? Your Physiotherapist is trained to distinguish between serious and non-serious causes of low back pain. They will do this by asking you a series of questions about your pain and examining your back. Imaging is not needed to diagnose acute non-specific low back pain. Many patients and clinicians find ‘non-specific’ hard to accept. However, specific diagnoses, for example, disc injury, joint problem or muscle strain for low back pain are not well supported by scientific evidence and are not needed to manage your pain. How can Physiotherapy help with acute non-specific low back pain? A Physiotherapist can help confirm that you have non-specific low back pain and rule out other conditions that require additional testing and treatment. Once a diagnosis of non-specific low back pain is confirmed, they can give you some advice about recovery time, what you can do and how physiotherapy treatment can help to speed up the recovery. Physiotherapy treatment might include hands-on therapy, education, exercises or a combination of these. Many people with acute non-specific low back pain require minimal physiotherapy treatment. Techniques to help you manage at home might include advice on how to stay active, how to manage the pain at home and at work, and how to return to your normal activity levels. How effective is Physiotherapy for acute non-specific low back pain? Many studies have looked at the effectiveness of physiotherapy treatments for people with acute non-specific low back pain. There is some evidence that hands-on treatment can reduce pain in the short term. The good news is that most people recover quickly from acute non-specific low back pain. Returning to the normal physical activities you do around the house and at work is very important to prevent the issue from developing into a chronic condition (one that keeps returning or where pain becomes constant). Your Physiotherapist can give you advice about how best to do this in a sensible way. Resting in bed for long periods is generally discouraged. Staying active and using heat and simple medications for pain relief can be helpful. Most people can safely return to work even if the pain has not yet gone away. So, if you are experiencing back pain don’t wait for it to become a long-term problem, see your Physiotherapist now! Derived & adapted from the APA website.